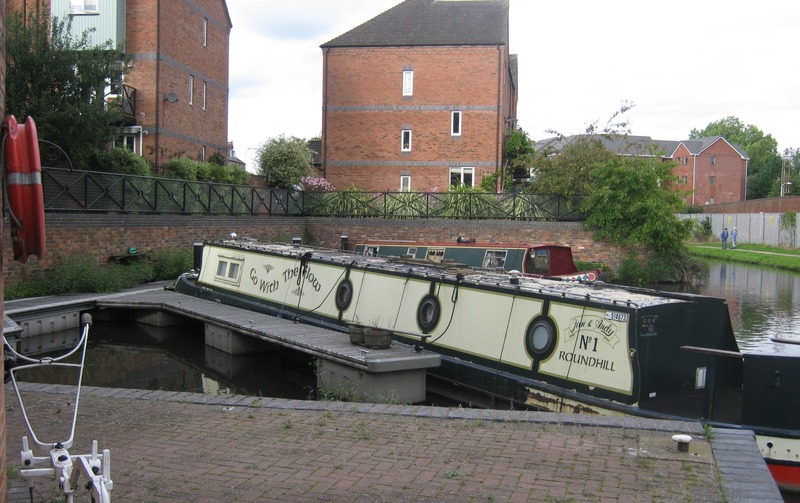 Situated in the centre of Kidderminster on the Staffordshire & Worcestershire Canal, Round Hill Wharf is a small off-line leisure mooring site. 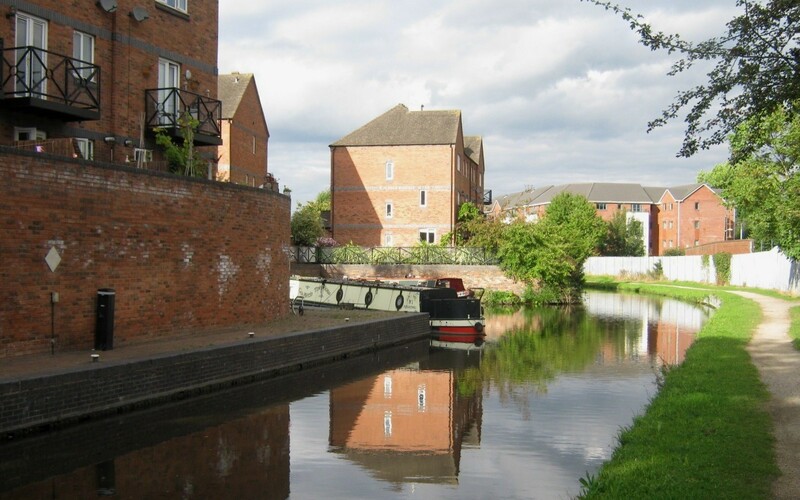 The site provides good access for boaters wishing to explore one of James Brindley's early canals. 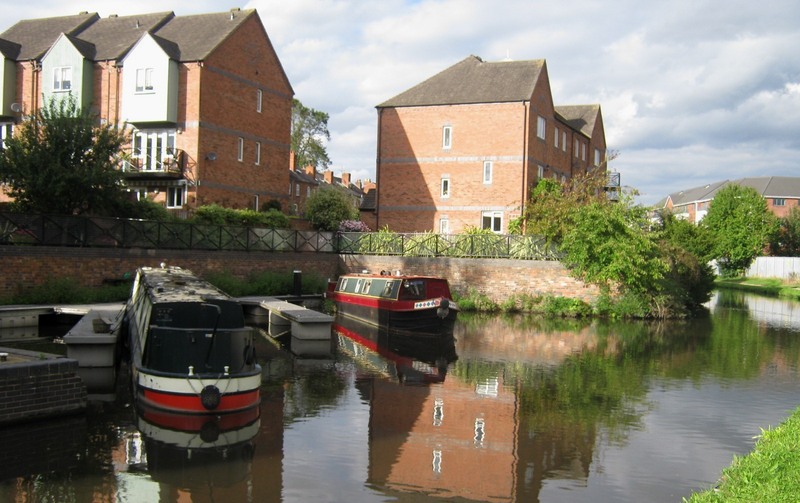 Or if choosing to leave the boat behind for a day, places like the Wyre Forest, Severn Valley Railway and a host of good eateries are all within easy reach. 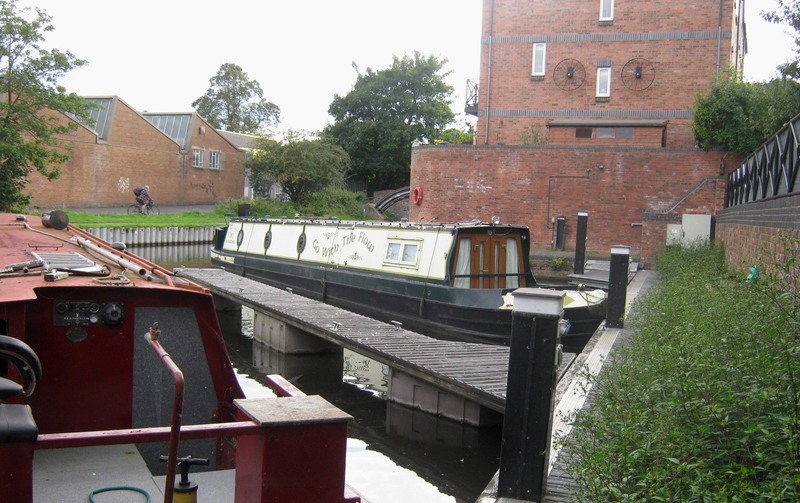 The mooring site has a good range of facilities and provides space for up to five vessels moored against floating pontoons. From the A449 head towards Kidderminster, then take the ringroad to the A451. Turn right into Park Lane and then turn right into the development once past the Watermill pub. 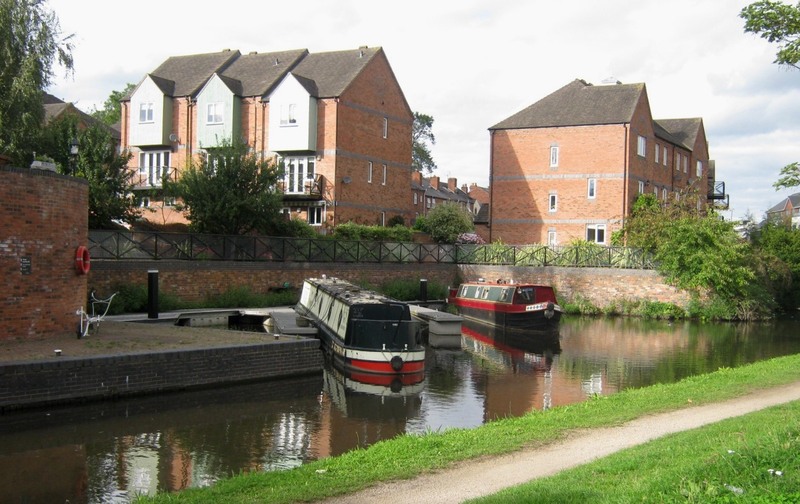 Kidderminster, where a variety of shops, banks, pubs and local amenities are available, is approximately 1 mile away and is a 15 minute walk along the towpath or a 10 minute drive. Electricity is provided by Smart Meters where electricty is purchased via an online account. 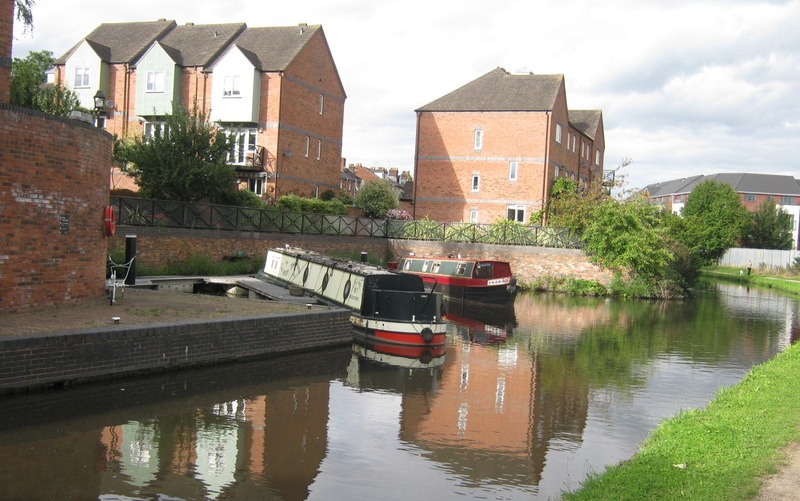 The leisure mooring site is within a private housing development. 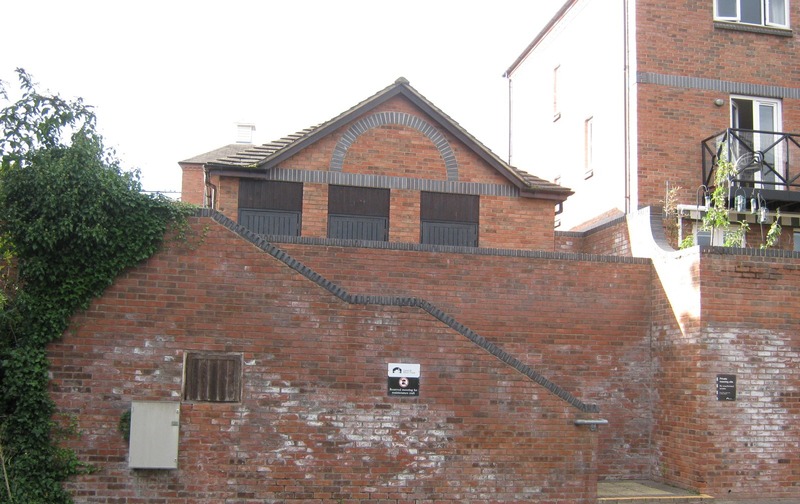 An electronic fob is required for access into the housing development site from the main road. 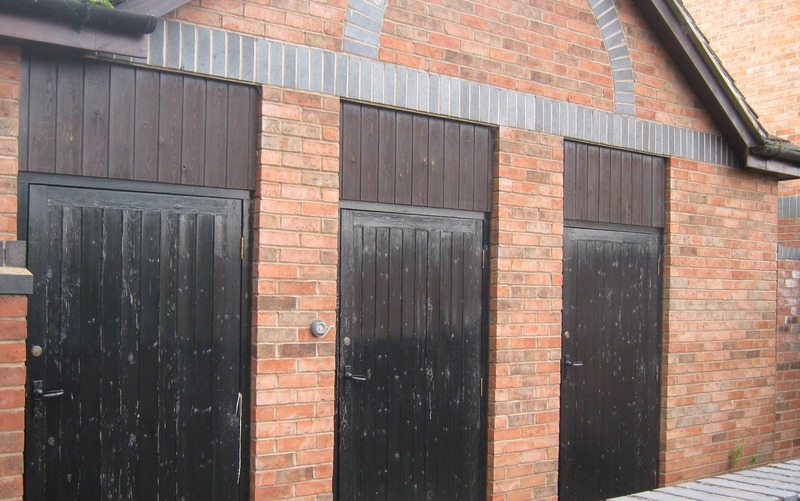 The fob is available from the Moorings Manager, for a refundable deposit of £50. 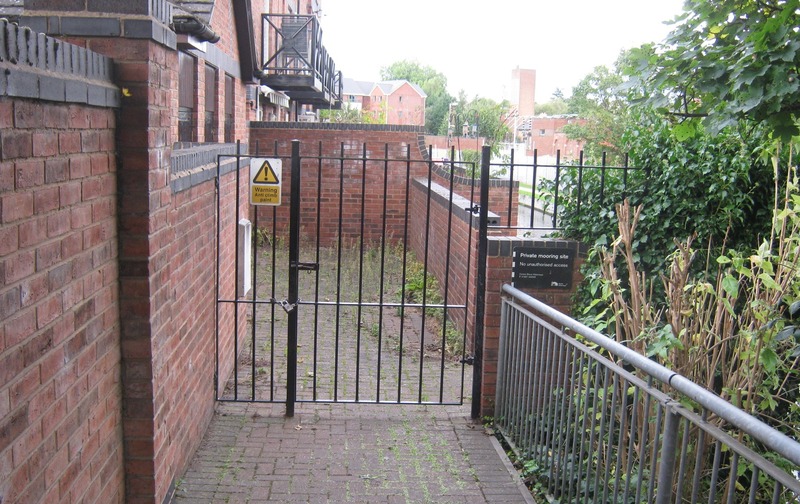 Please also note that a Canal & River Trust key is also required for access through the mooring access gates. 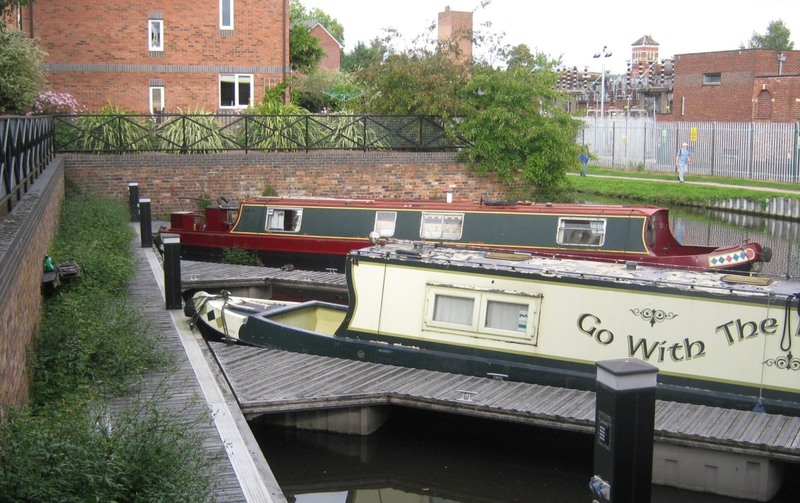 These can be purchased from the Canal & River Trust online shop, or at any chandlery store. 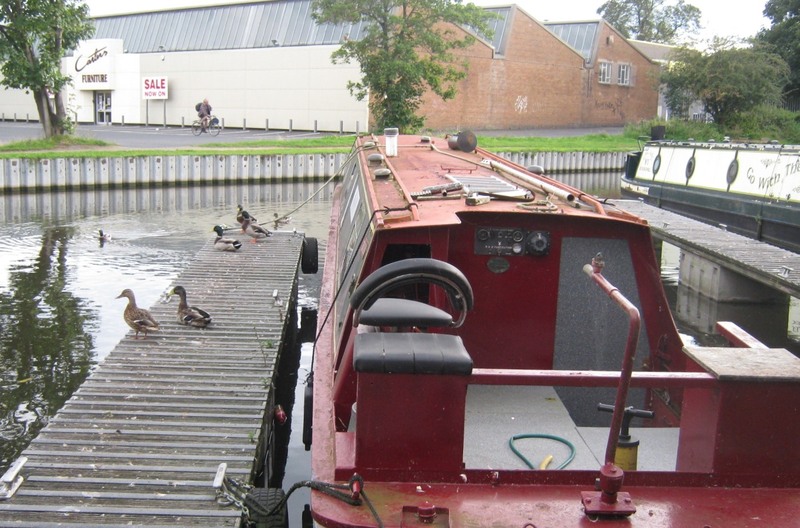 Access to the pontoons is by appointment only. 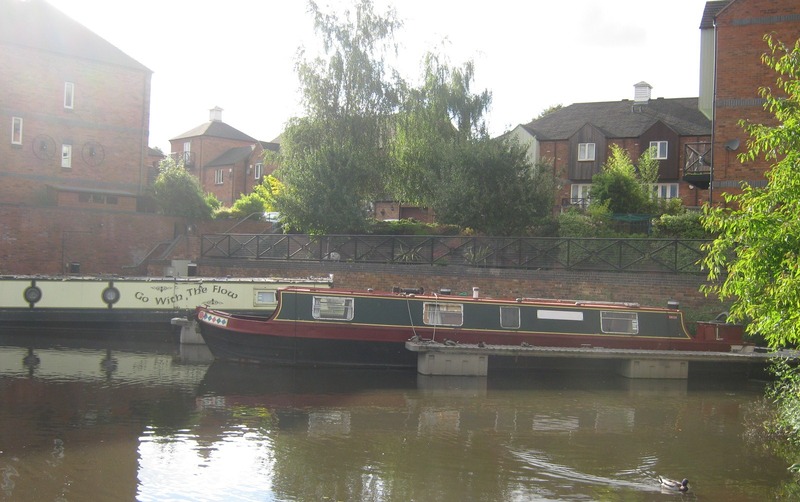 The moorings can be viewed from the towpath opposite. Please have consideration for the moorers on site and nearby residents.